Next to the ‘big’ beach, the ‘small’ beach, horseshoe in shape, can be very peaceful and more private. 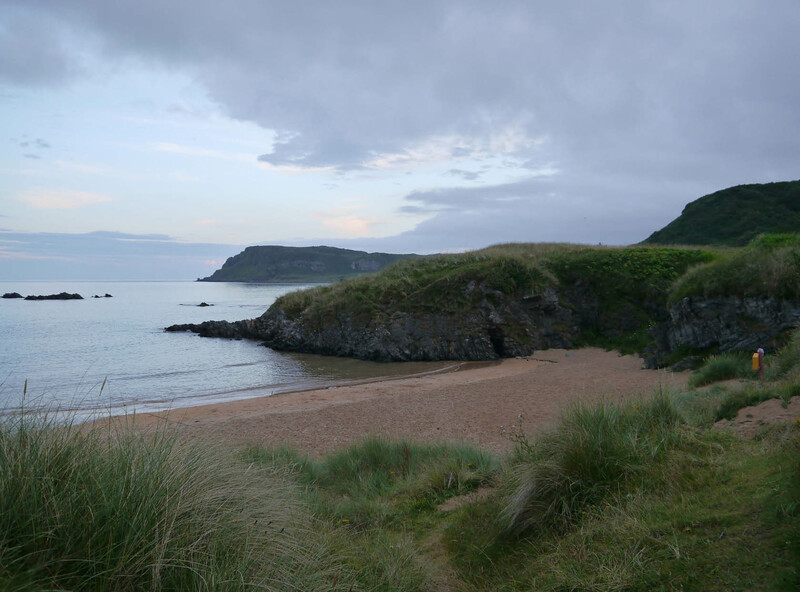 Culdaff Beach is an expansive sandy beach with protected coastal habitats and designated special areas of conservation. Culdaff Beach actually has two beaches, referred to locally as 'the small beach' and 'the big beach'. Being in close proximity to Culdaff Village, it's just one of Donegal's popular beaches.